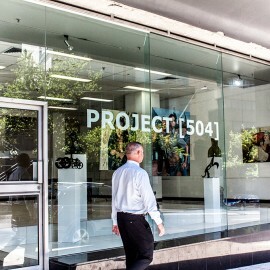 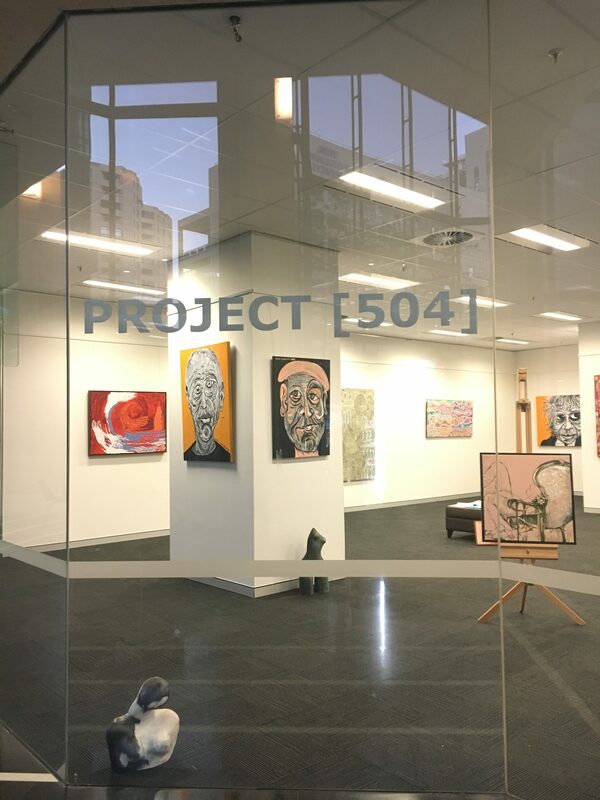 Project  is an experimental, co-operative art initiative, which started out in the heart of St Leonards, at 504 Pacific Highway.Project  launched with a mixed art exhibition on 20 February 2015, showcasing an eclectic mix of well-known and emerging Australian artists. 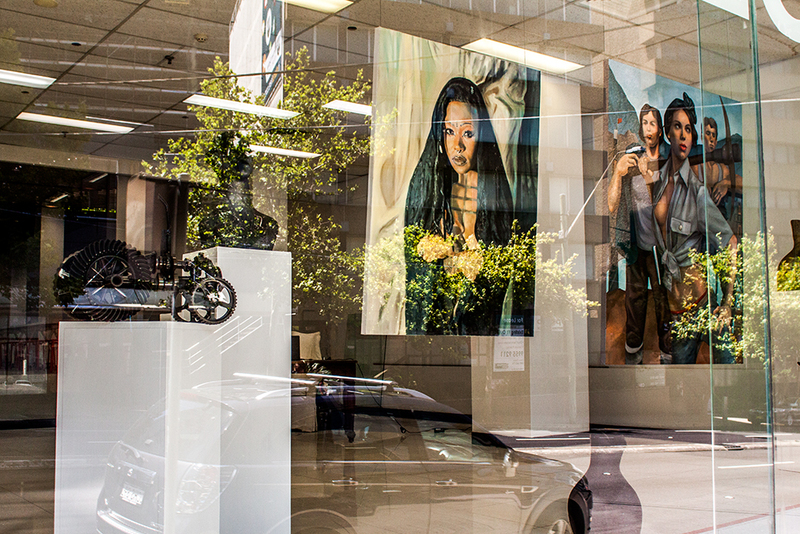 Today, Project  is a studio + gallery operating from 65 Berry Street, North Sydney, with a large portfolio of artists including regular finalists in the Archibald Prize, the Doug Moran and the Sulman Prize. 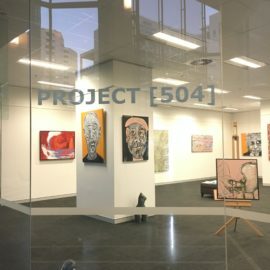 Please see the ‘Artists‘ page. 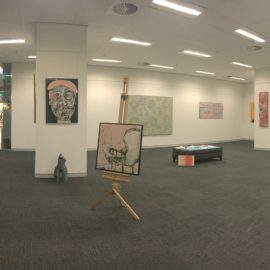 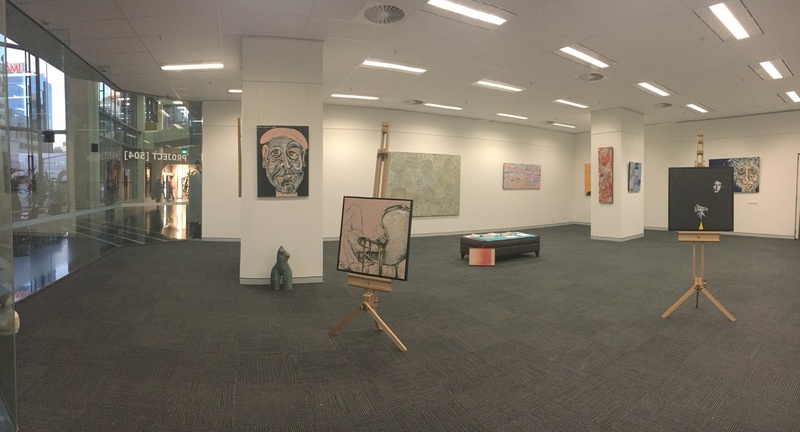 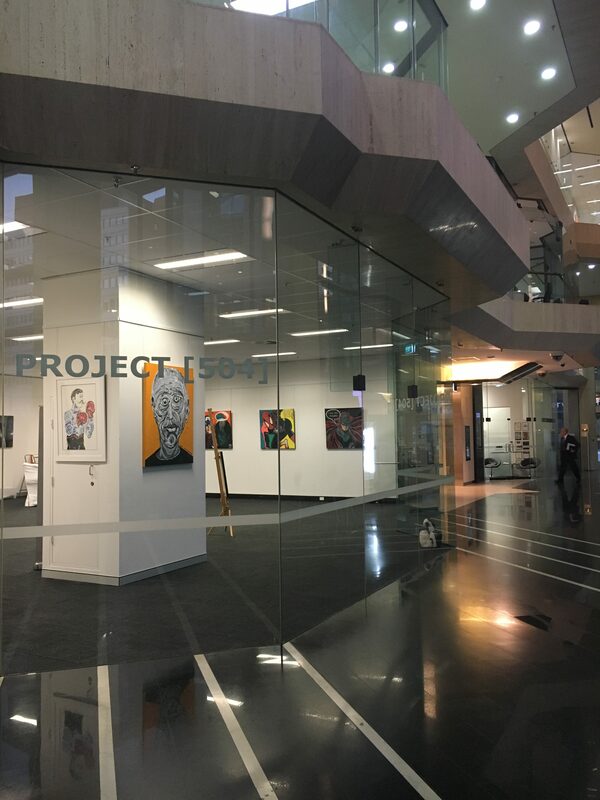 Sponsored by Charter Hall, one of Australia’s leading property groups, Project  Gallery has been established to provide an outlet for artist’s to showcase their work outside the mainstream gallery scene. 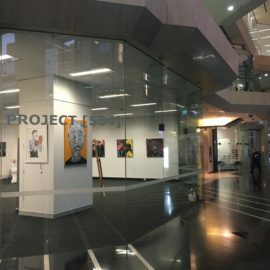 Additionally, Project  Studio offers artists a supportive creative working environment, enabling collaboration across genres and mediums and fueling innovation and creativity. 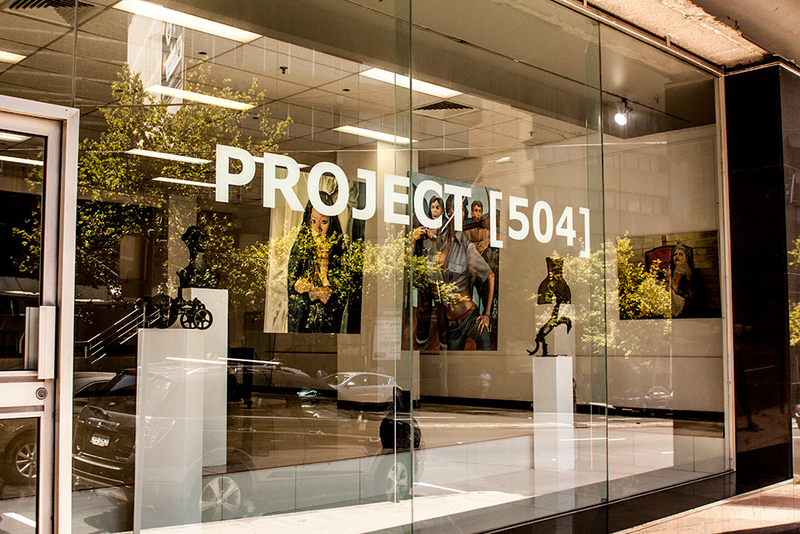 At the end of June 2016 the space at 504 Pacific Highway has relocated to Ground Floor of 65 Berry Street, in the heart of busy North Sydney business district; a location where Project  launched its second showroom in May 2015. 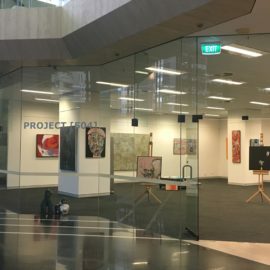 At North Sydney Project  will continue showing the works of a number of artists and will host art classes, workshops, events, exhibitions and creative projects over the coming months. 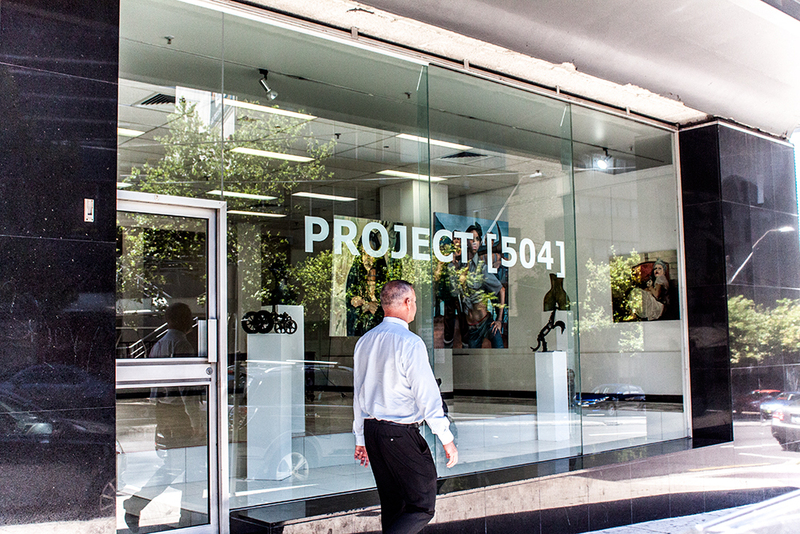 At the moment, Project  Gallery is accepting proposals from artists seeking exhibition opportunities. 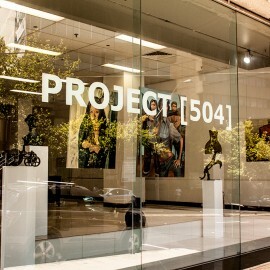 Please see ‘Applications & Contact‘ Page. 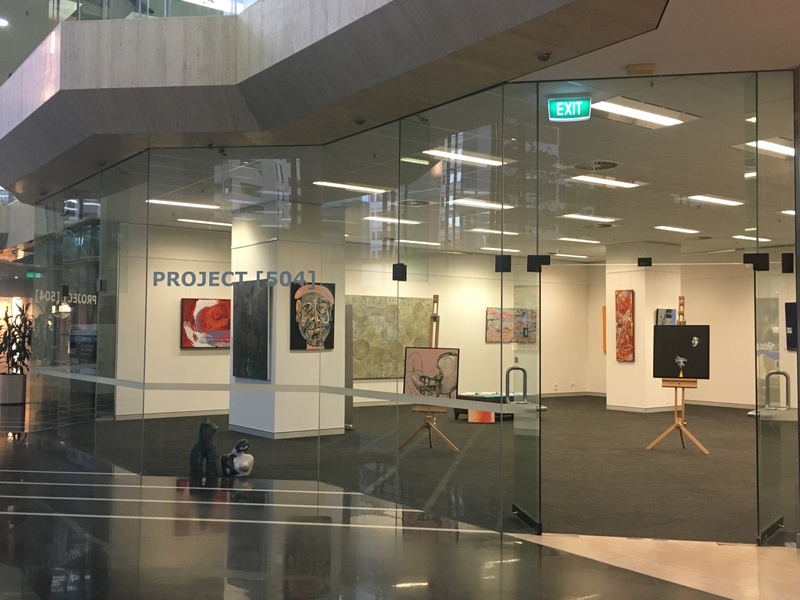 Project  is open to the public between 1pm and 6pm weekdays. 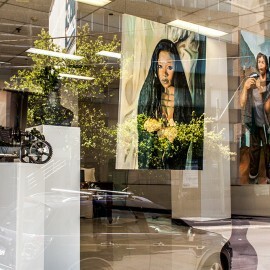 For more reviews in your local area please visit Big Review TV.